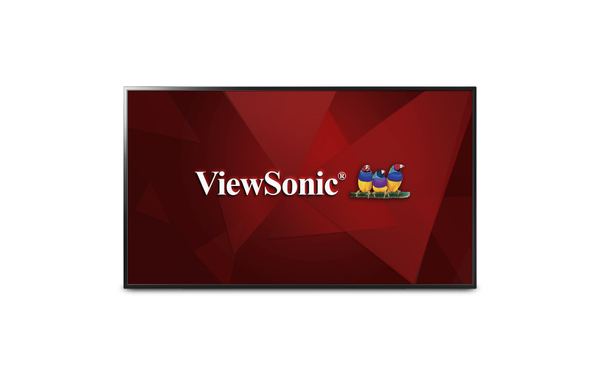 The ViewSonic CDE5502 is a 55’’ (54.6” viewable) Full HD commercial display, offering the combination of cost-efficiency and ease of installation for corporate, retail and hospitality environments. Integrated with an embedded media player, the CDE5502 is able to easily playback high definition messaging via USB port. 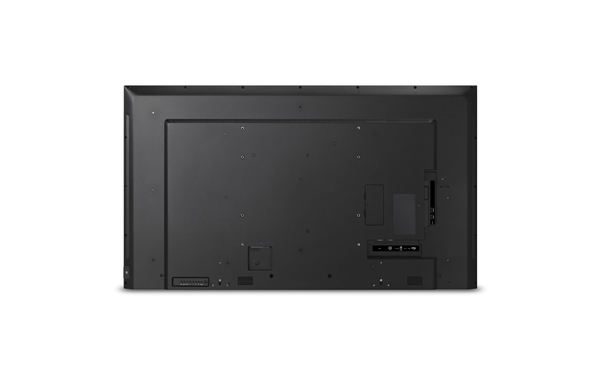 Versatile connectivity options also include 2 HDMI ports, VGA, RS232 and SPDIF. 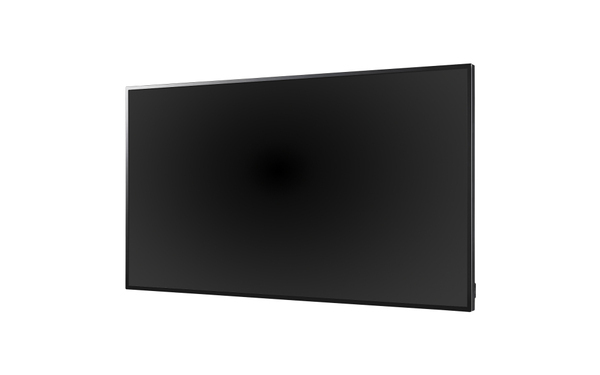 With Full HD resolution, 350-nit brightness, and wide viewing angles, the slim-bezel CDE5502 delivers sharp and vivid images to ensure crisp pictures and smooth content playback. 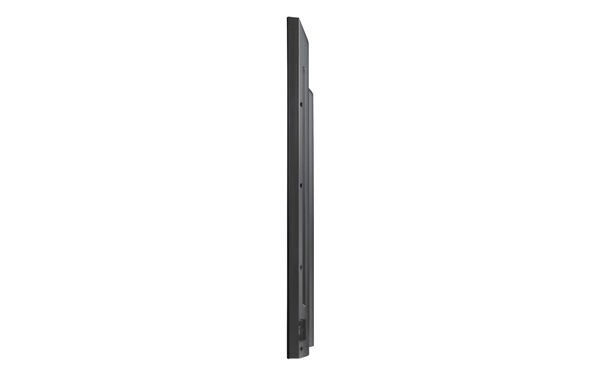 HDMI CEC pass-through support provides one-touch-play, with additional features for multiple connected devices such as HD set-top-boxes, media players, and Blu-ray players. An RS232 port with IR pass-through provides automated control for hospitality installation. 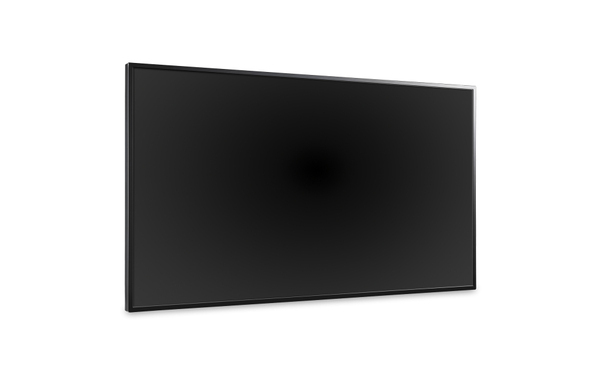 Creating a more comfortable viewing experience, the display is equipped with Flicker-Free and Blue Light Filter technologies. In addition, free-bundled vController software offers easy maintenance and intuitive interfaces for remote management via a PC server or laptop.